"This singer is for sure talented and can sing really good, each note is pure and varied in the low and in the high notes"
Tyler Simmons is a singer/songwriter. He has spent a lot of time writing independently or collaborating with others on original songs - namely James Bryan McCollum from Prozzak/Philosopher Kings, Jeff Hazin, and RBTNE (Rosanne Baker Thornley and North Easton). Tyler recently returned from a 5 week summer program at the Berklee College of Music where he received a full paid Rock scholarship for vocals. You may also recognize Tyler from the new Family Channel/Disney TV show called Backstage. 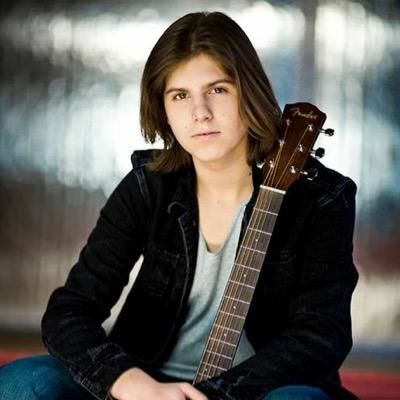 Tyler has had the good fortune to perform a Sebastian Kole original with JRDN, open for Tyler Shaw (2015) and Andy Grammar (2014) at the Liv Love & Lyric Fundraiser and perform at other incredible events such as Jakes Jam, Youth Day and with KISS members at the House of Blues.